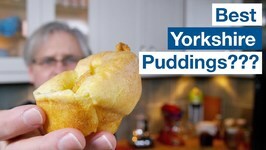 This is the Jamie Oliver Yorkshire pudding recipe from one of his Youtube videos Its different than the recipes on his website, different amounts, temperatures, and times. This is one of my favorite things to make. 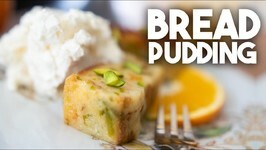 Unlike your standard recipe bread pudding, the addition of caramel, orange and pistachios make this truly unique. 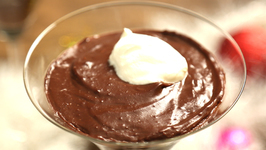 Learn how to make Chocolate Pudding at home with Chef Varun Inamdar on Get Curried. 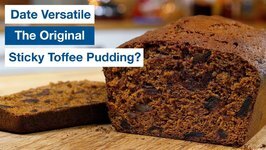 Chocolate Pudding is a delicious dessert recipe that is a luscious and tempting.Chef ..
Is This Date Loaf The Origin Of Sticky Toffee Pudding? This Make Ahead Ham Cheese Breakfast Egg Strata recipe is great for a family Christmas breakfast or brunch... or anytime you need to feed a crowd. 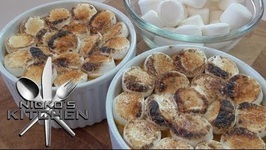 Combining two classics into one dessert. 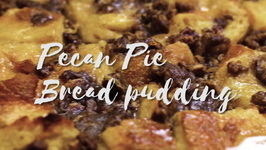 Gooey pecan pie combined with bread pudding makes this dessert recipe amazing. 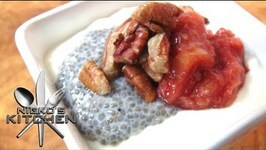 This Chia Seed Pudding is perfect for getting rid of those sugar cravings! 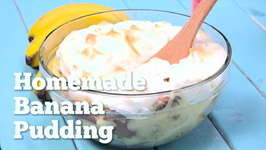 Who can resist the sweet temptations of homemade rice pudding? 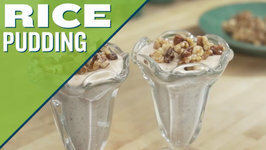 An amazing way to start the day, healthy and tastes great! 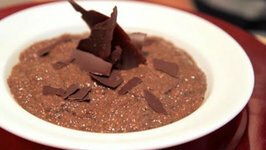 As Christmas is just around the corner, learn how to make Chocolate Pudding at home with Neelam only on Get Curried. 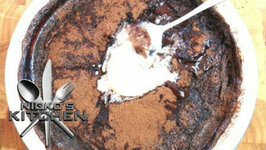 Served with Honey Nougat ice-cream this dessert is amazing! 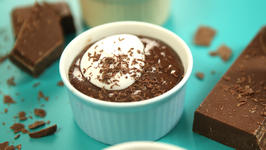 This Chocolate Pudding is so amazingly good and super easy to make! 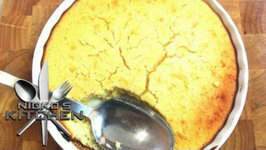 Lemon Pudding is perfect for those colder nights and tastes amazing! 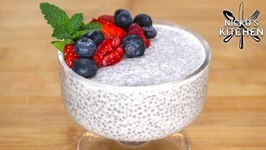 Create a healthy start to your day by having this yummy chia pudding. 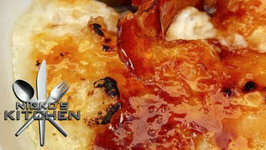 Warm or cold, this rice pudding is the best. 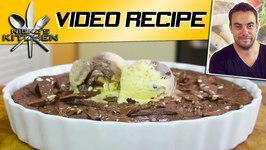 Quick and easy dessert which is a crowd pleaser. 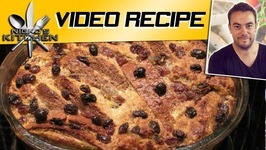 This recipe is dairy-free, gluten-free, and soy-free. 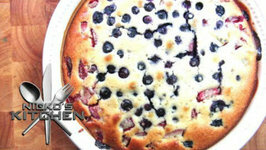 A berry's amazing dessert that you will make again and again! 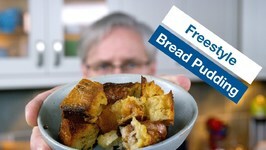 Today Im thrilled to bring you a recipe video for the first recipe I ever posted. 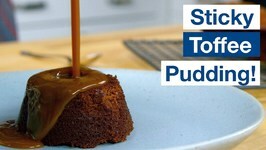 Quick pudding to satiate dessert cravings.